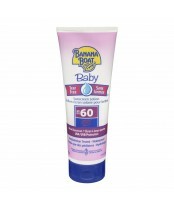 To make sure sun protection doesn’t get in your way, Banana Boat has designed an effective and easy-to-apply sun care range for the whole family. 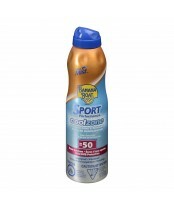 Their products provide reliable UVA and UVB protection against sunburn and long term skin damage as well as additional features such as UltraMist spray application, Tear Free and Powder Dri formulas. 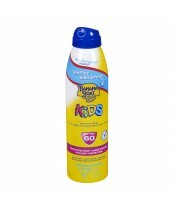 Available in baby and kids, protection and sport ranges, the whole family can use it and enjoy a full day in the sun.